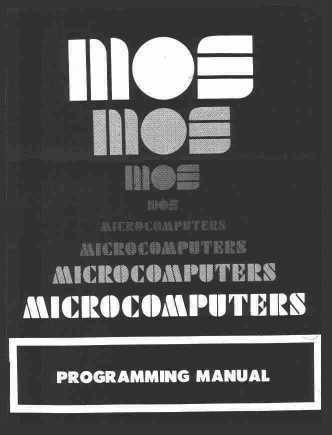 Developed by Mos Technology. 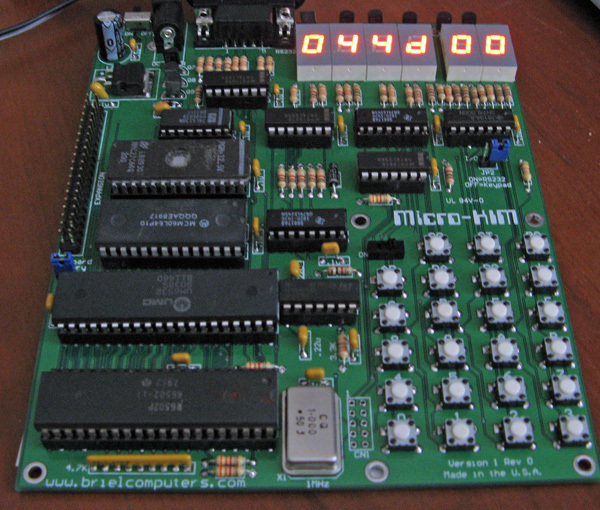 later acquired by Commodore, to show the possibilities of the 6502 microprocessor but quickly discovered as the first mass-produced personal computer. 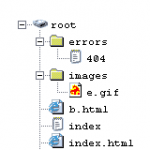 Easy to extend, lots of detailed documentation. 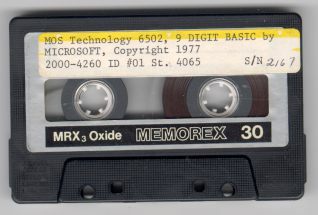 With assembler/editors, first Microsoft Basic on cassette and even a Pascal compiler, it could do a lot. 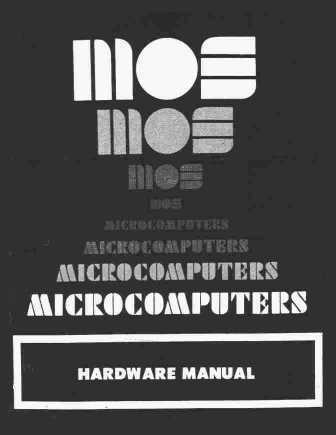 The first have an original Mos Technology logo, later versions have the Commodore logo on the board, without actual technical differences other than more recent 6502 IC’s without the infamous ROR bug. This prehistoric computer has no “real” keyboard and no video output, program are entered by the small hexadecimal keyboard (located in the lower right part of the picture) and results are displayed on the small LED “screen” (it can display only 6 digits). 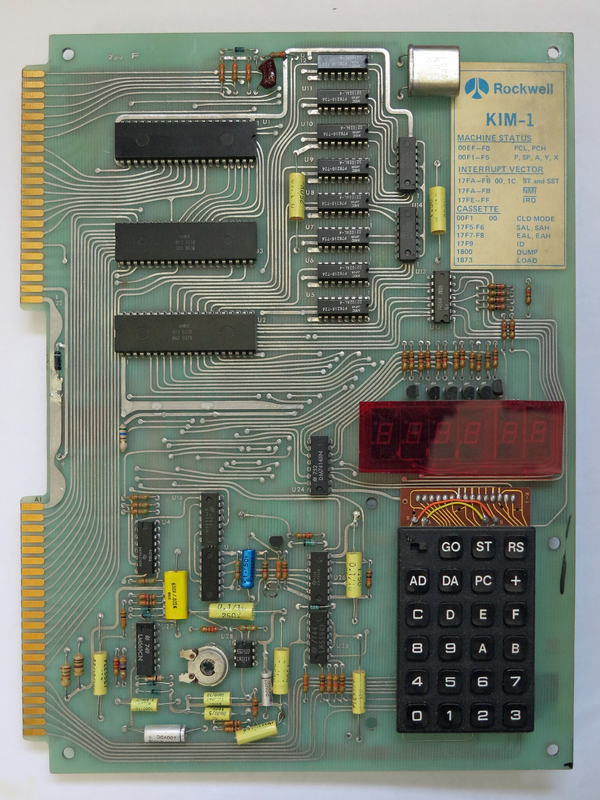 It has a simple monitor that allows one to examine & modify memory, load and save paper tape, load and save cassette tape, run and debug programs through a ‘single step’ mode. 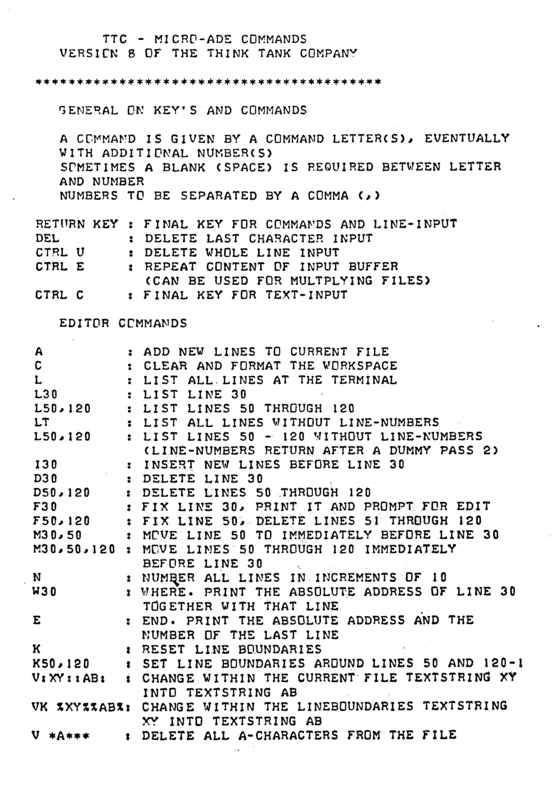 The monitor works with the built in keypad and LEDs, or a terminal like the Teletype ASR33. 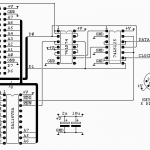 This 20 mA current loop is easy to adapt to RS232C and so any videoterminal can be used. 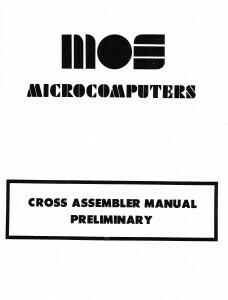 See below for manuals and working software, like interpreters for Basic and Focal, assembler/editors etc. Version 3 has character input/output redirected to an ACIA routine, so it will not work on a standard KIM-1. 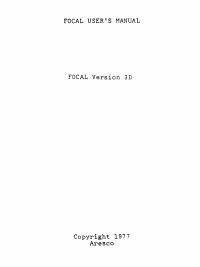 Focal V3dThe program in binary format The Focal programming language Version 3d for the KIM-1A small interpreter (about 5K) for a convenient interpreted language. Requires memory from $2000 and up. Has some terminal echo problems. 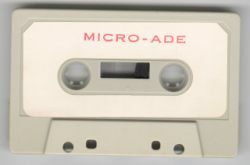 Original Micro-Ade program in Papertape format, ready for the Micro-KIM. Requires 32K RAM expansion and the three! 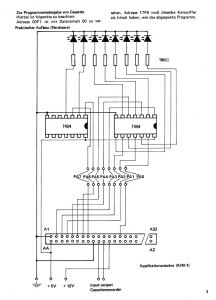 fixes for the decode problem of 6530 RAM areas. 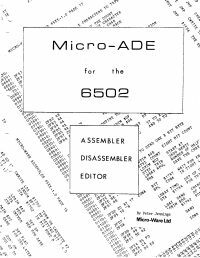 Micro-ADE was the working horse for many KIM-1 users, the small and powerfull assembler/editor written by Peter Jennings. 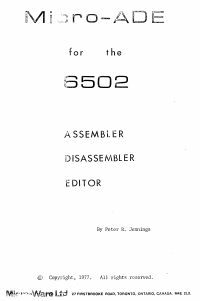 Manual and program are placed here with permission by Peter Jennings (thank you Peter for this and for a great program!). 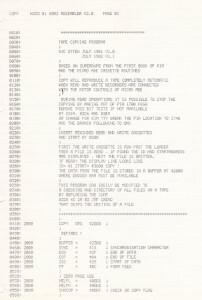 The frontpage is shown on the right.Also this program was enhanced by the KIM Club, resulting in version 9.0, present in the program archive. 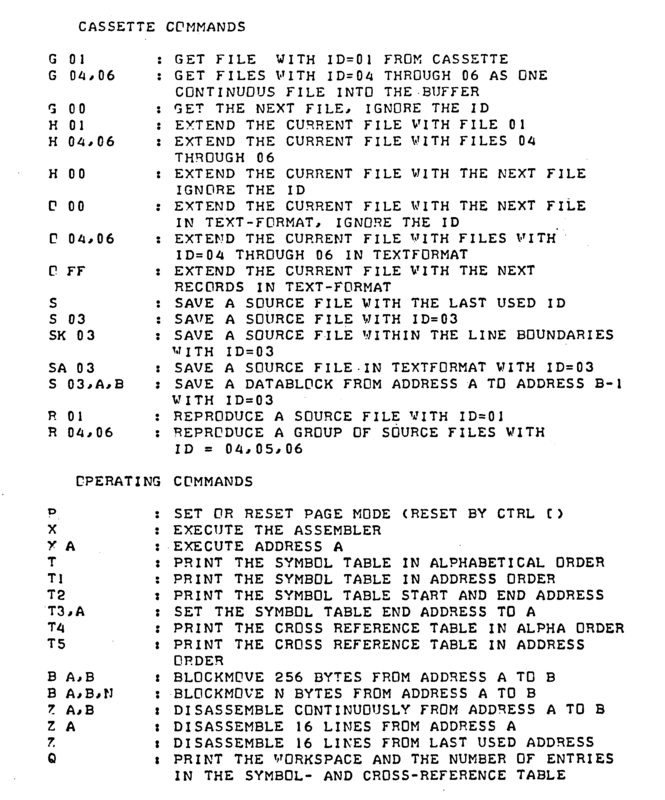 Page 1 and 2 of the command summary. 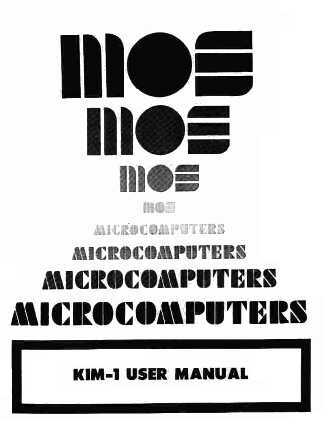 Read in the KIM KENNER archive the source of the enhancements (text by S.T. Woldringh o.a. ).